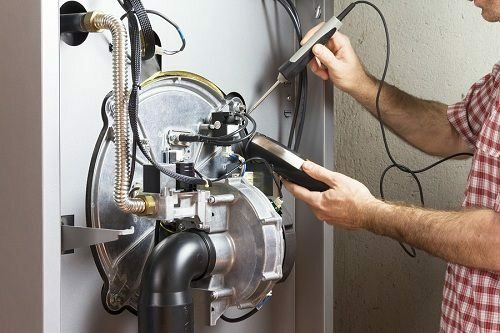 Since 2000 Express Cooling Heating Plumbing Services Group offers to its Customers in Bergen County New Jersey the best service regarding central air conditioning system installation and Heating ,repair ,replacement and mechanical service . 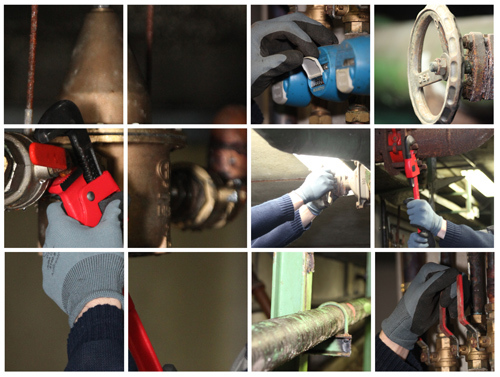 Our well trained professional technicians are ready to help and serve 24 hours a day , 7 days a week and all year . 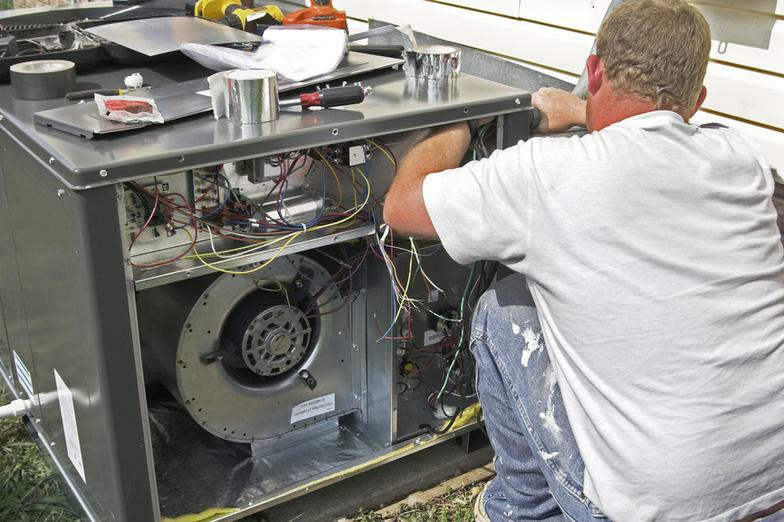 Central Air Conditioning System Installation for both residential and Commercial . Coil Installation , Replacement and Repair . 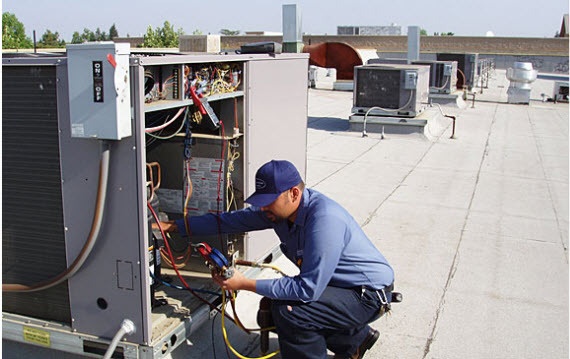 Condenser Installation , Replacement and Repair . Duct and Ductless system Installation , Repair and Replacement . Bathtub Installation , Repair and Replacement . Shower Installation ,Repair and Replacement . 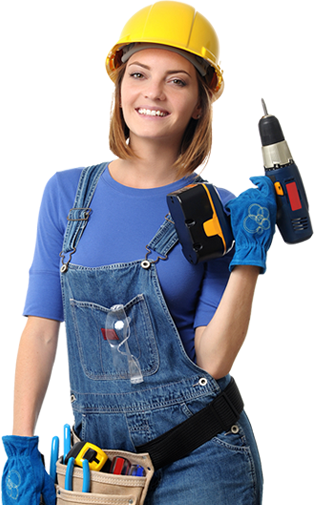 Gas and Water Leak Detection and Repair . 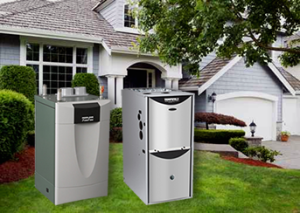 Furnace Gas Furnace Installation , Repair and Installation . 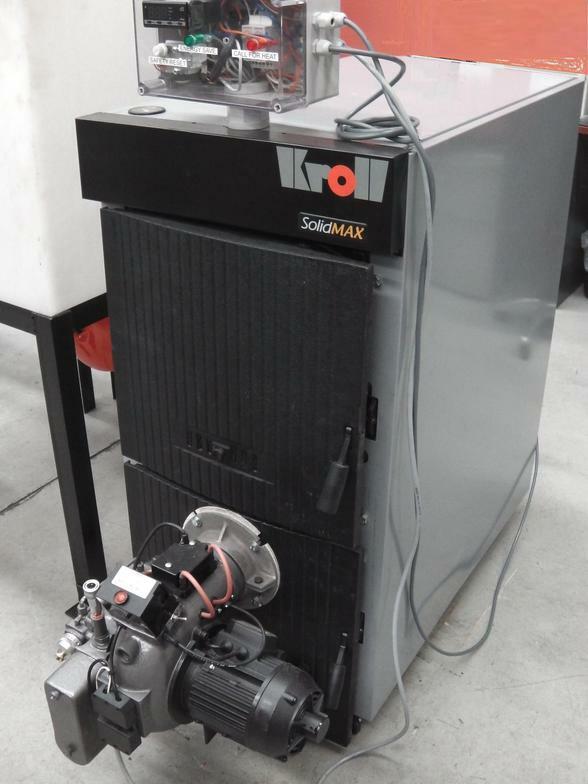 Boiler , Gas Boiler , Repair and Installation . 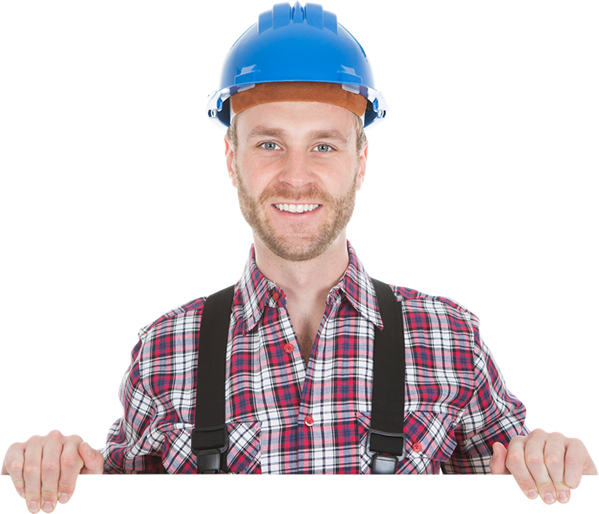 Central Heating System Installation ,Repair and Replacement . 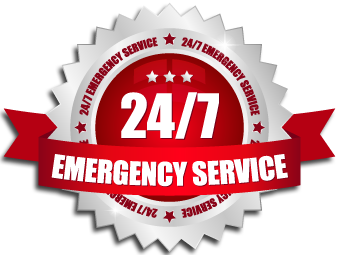 We are 24/7 Service ,We cover Bergen County New Jersey .